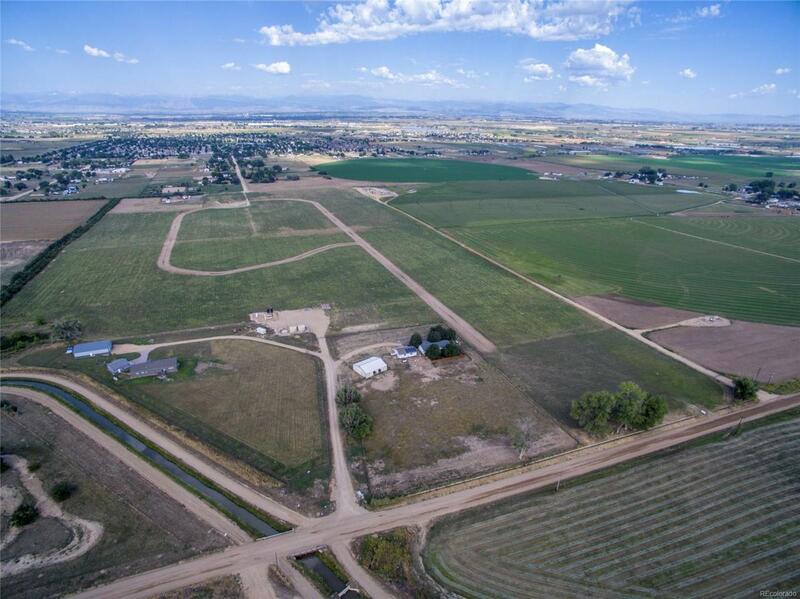 Total of 26 acreage lots in this very desirable covenant controlled, rural, custom home community only 4 miles east of I-25 off the Hwy 119/Longmont exit. A few lots are currently available. Lots vary from 1.5 to 5 acres. HOA fee includes irrigation water. Covenants allow for outbuilding and some livestock. Bring your own builder if you would like. Prices from $152K-$189K Please contact us for the information "packet which will include copies of the Covenants and plat map showing available lots.